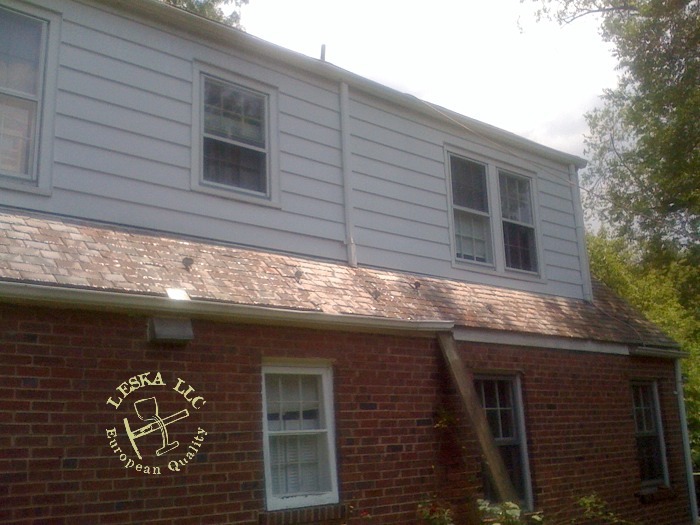 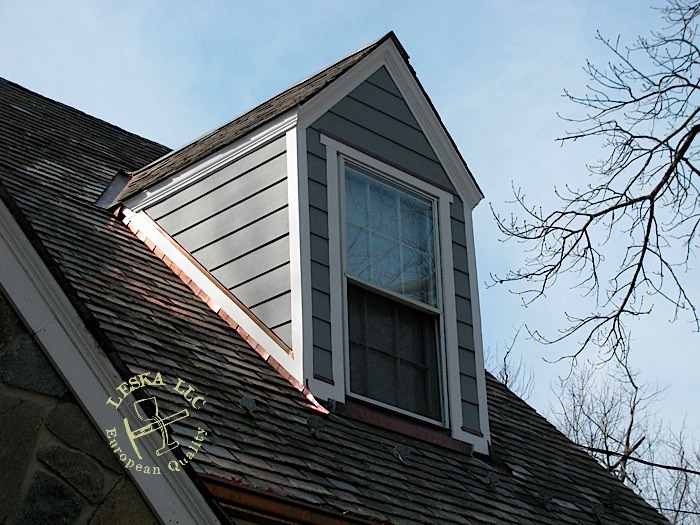 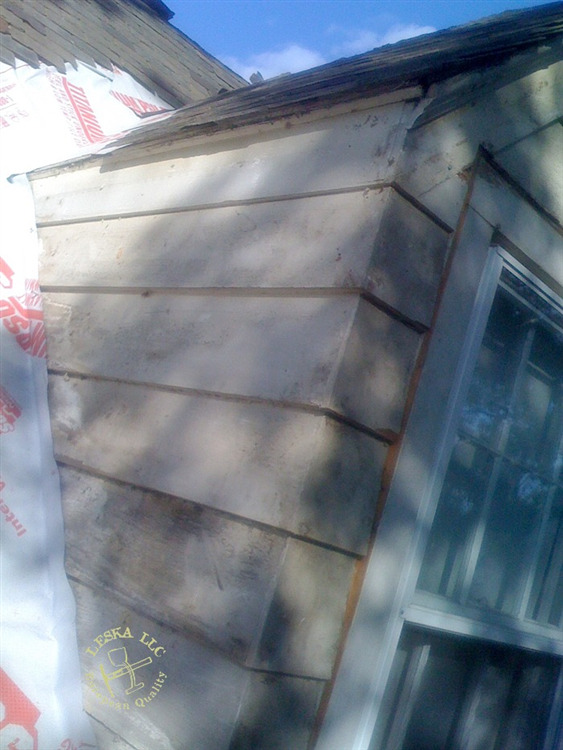 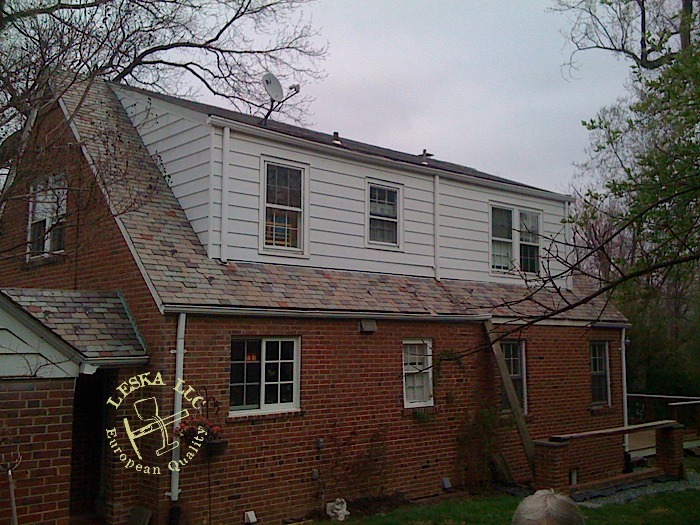 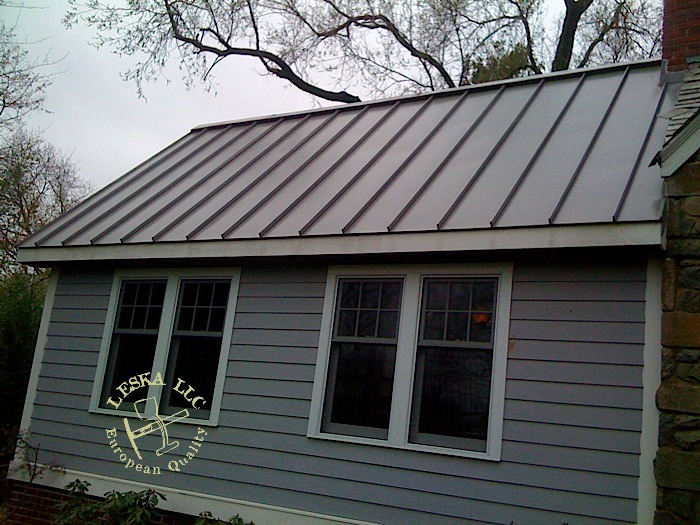 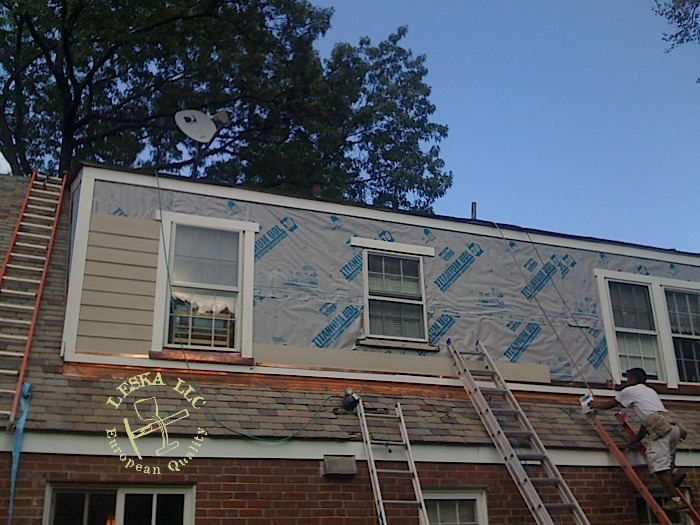 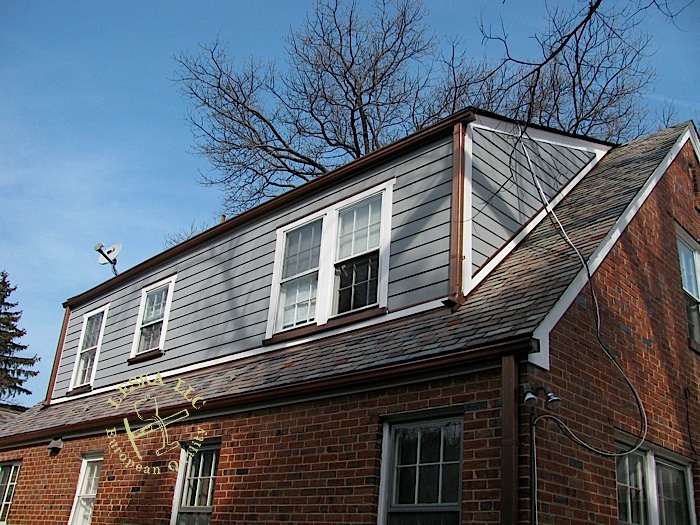 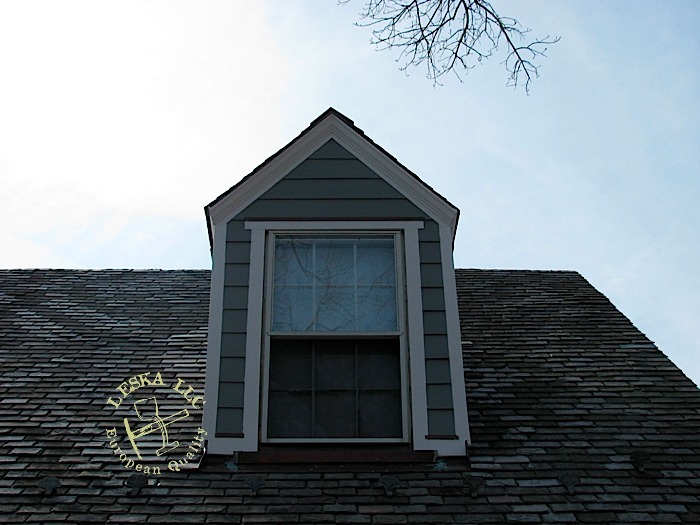 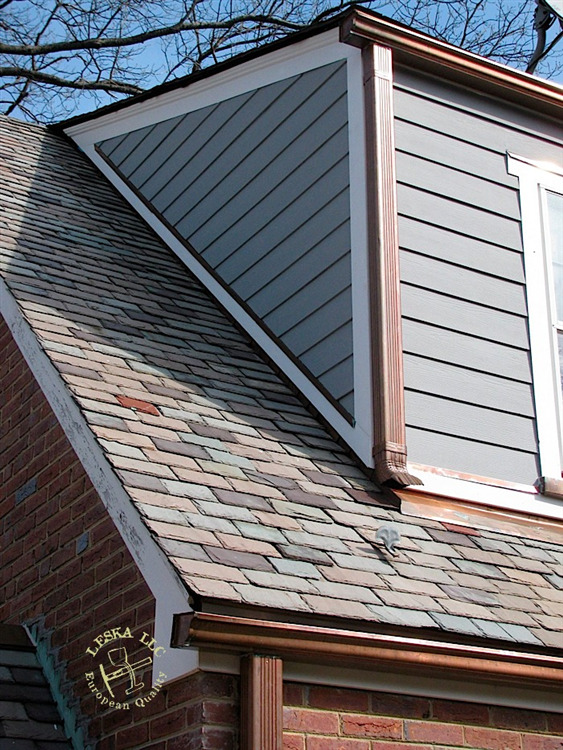 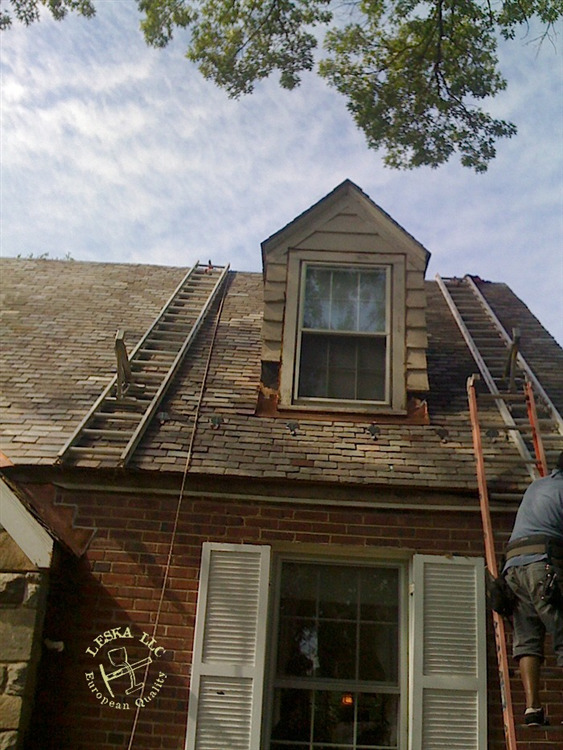 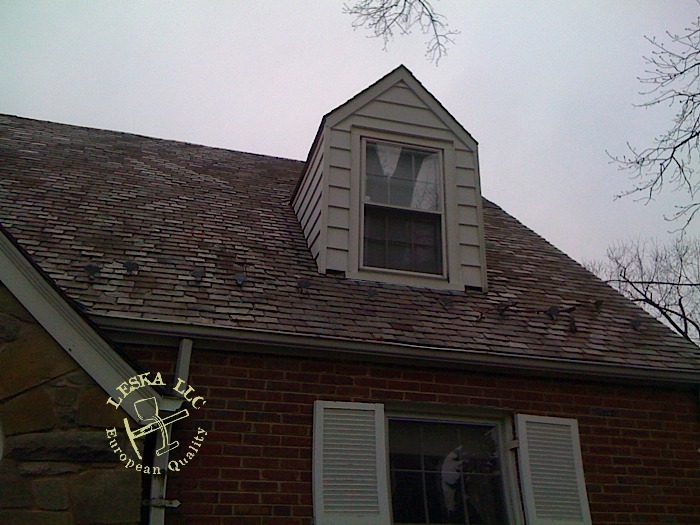 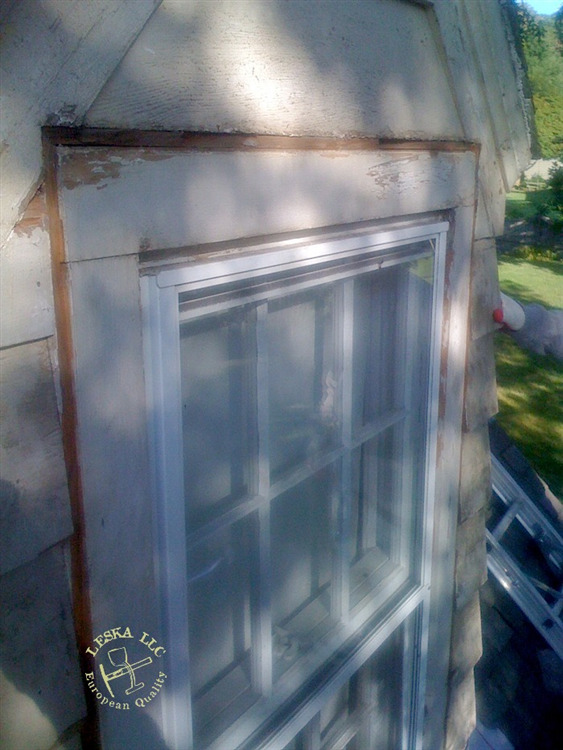 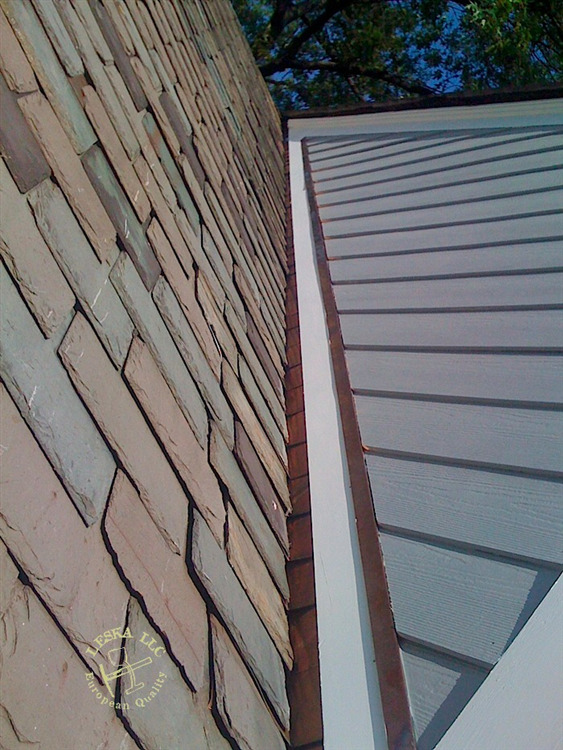 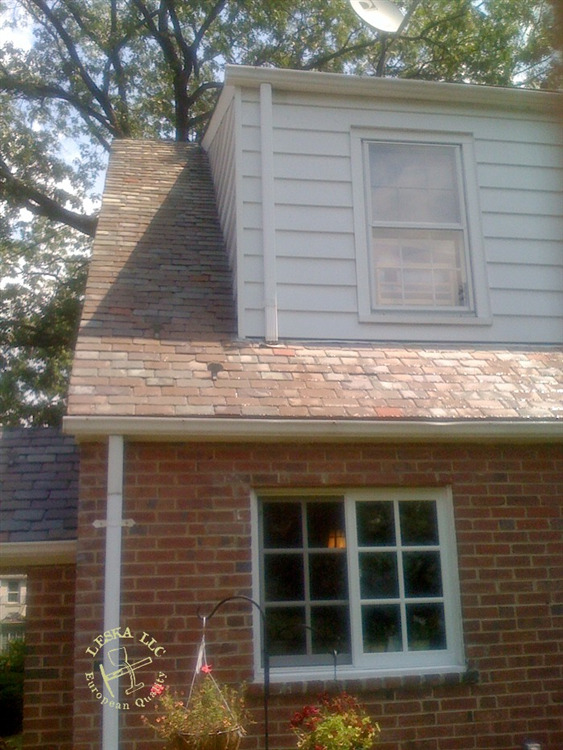 Hardi Siding was used to replace aluminum siding on the dormers and the front addition. 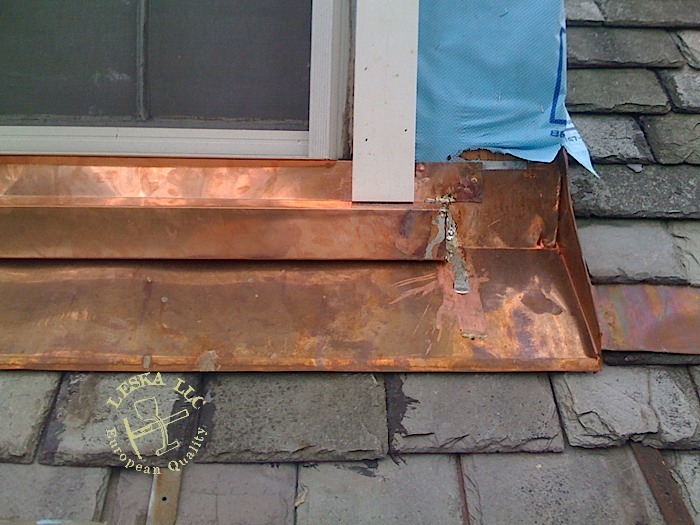 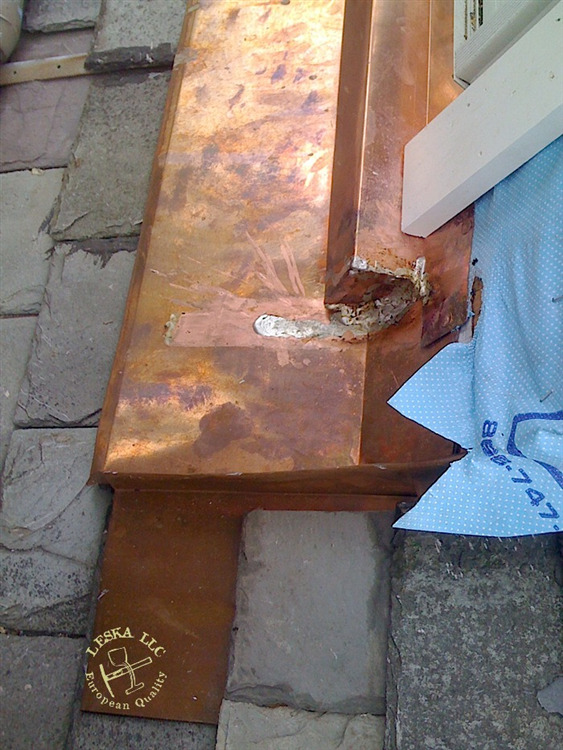 All new copper step flashing and flashing will eat the aluminum siding. 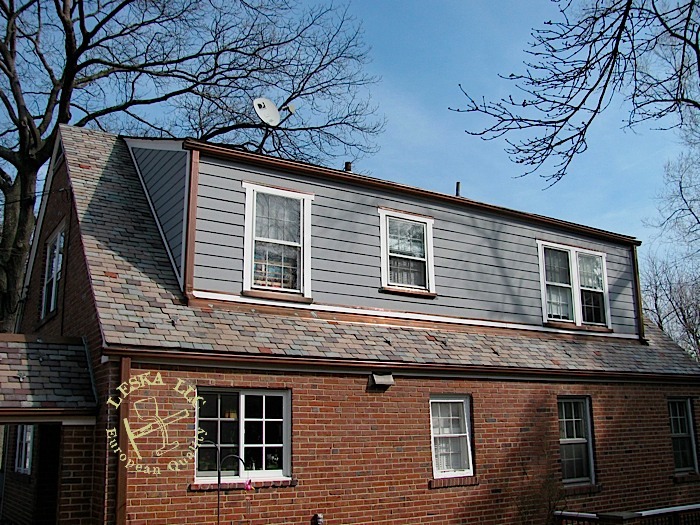 I think the final result looks truly amazing in comparison to the old aluminum siding.